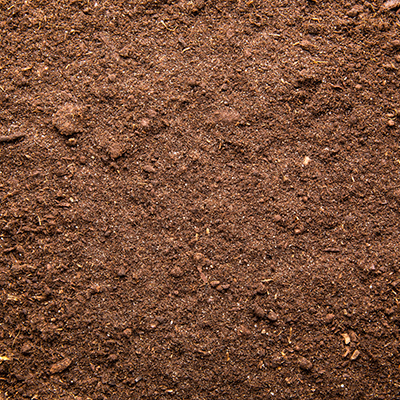 Quality Fill dirt is an unscreened, natural earth material that may contain sand, rocks and stones It is derived beneath nutrient-rich topsoil and contains little soil organic matter or biological activity. Fill dirt is mostly sourced from locations where soil is being removed for construction purposes, but it can also be mined from excavation sites. Quality fill is commonly used as a base when building up or reinforcing the shoulders of highways. It can also be used as an cost-effective option for raising low-lying or leveling elevated structures or buildings prior to construction. Select fill is an excavated and unscreened mixture of non-expansive clay and sand that is most commonly used during the initial phases of construction. Similar to standard fill, select fill can fill in low-lying areas and raise the elevation of any structure, building or landscaping project. It can also be used as a base under concrete foundations and paving projects. Our select fill exceeds the Texas Department of Transportation’s geotechnical engineer’s specifications.